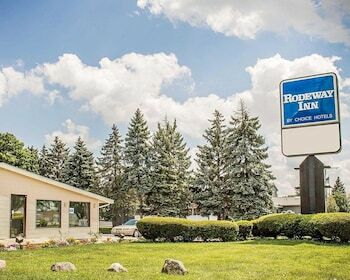 A stay at Rodeway Inn Findlay places you in the heart of Findlay, a 4-minute drive from University of Findlay and 5 minutes from Mazza Museum. Featured amenities include complimentary wired Internet access, complimentary newspapers in the lobby, and laundry facilities. Free self parking is available onsite.